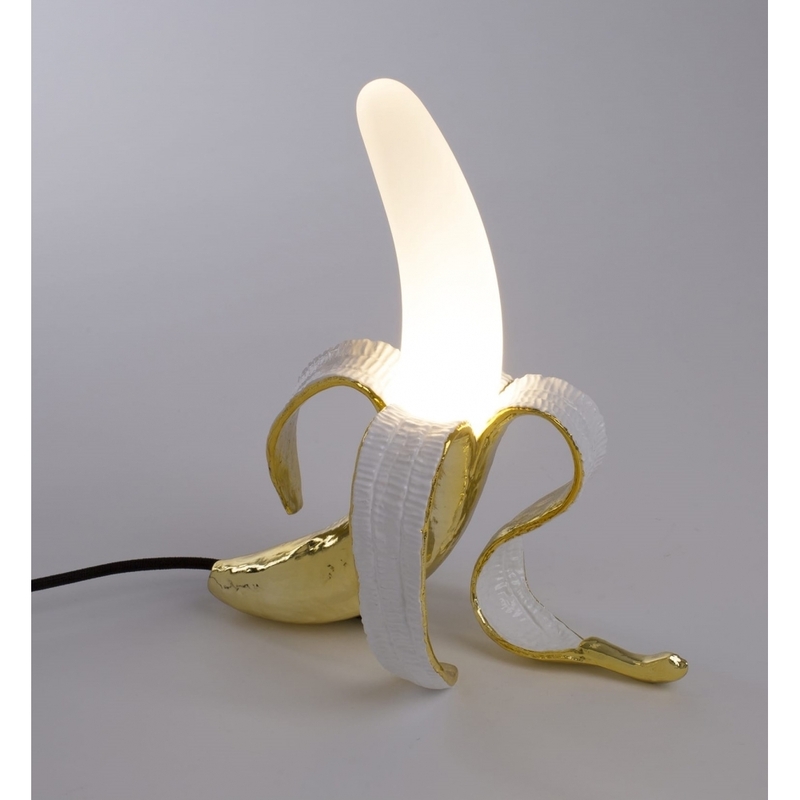 Quirky and distinctive, this Louie Banana Lamp by Seletti is sure to attract attention. An original decorative design, the metallic gold dimmable LED table/desk lamp would make a charming addition to many interiors. The lamp can be teamed with the Huey and Dewey banana lamps to create a visually impressive set. Presented in a Seletti gift box, this lamp would be an exceptional gift.